What takes design beyond just “good” can be elusive. How does a logo or poster, package design or advertisement connect at that deeply visceral level? Over the years I have come to realize ambiguity is the key component to great design. This concept seems counter intuitive. Shouldn’t great design be clean and clear expression of what it is representing? Of course! But clarity is table stakes to the any successful creative. Ambiguity and the related devises of allusion or abstraction engage the viewer on a deeper level. It allows each individual to have a unique emotional journey. Not unlike any other good creative, a great movie that doesn’t explain how you should feel but sets you free to find your own understanding, an amazing book that allows the reader to build their own internal world that surrounds the characters, or a great piece of music the defies genre and takes the listener on unexplained auditory journey, where we land depends on our own internal dialogue. A great painting that delivers a different experience and understanding each time it is viewed. The human brain needs room to move, feel, think, great creative solutions do just that. In logo design there are some amazing examples of this. 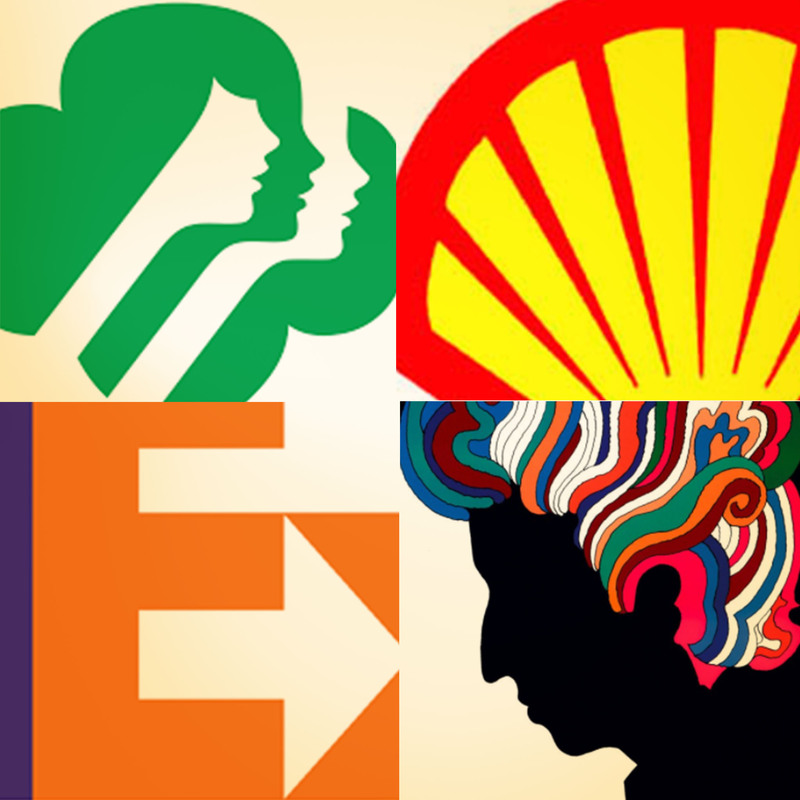 Raymond Lowey’s Shell Oil logo with its rising sun, Lindon Leader’s FedEx logo with its arrow, or one of my favorites of Saul Bass Girl Scout logo that uses overlapping silhouettes to refer to connection. These are some of the visual narratives we can discover and have an experience with. There are levels and layers to see, feel and understand in these marks. Ambiguity is the element pulls us in closer to discover something unique to ourselves, gives us room to explore something both consciously and unconsciously and that finds a place in our own personal narrative. Great brands, should always strive to create this. Not only is it one of key elements to making design great but it creates a dynamic attachment that lives in the mind of the consumer.